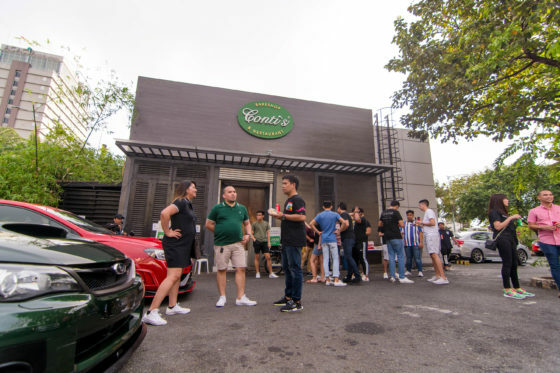 More than a hundred individuals have gathered at the recent car meet of WRX STi Club Philippines held at Westgate Alabang, Muntinlupa City. All generations of WRXs and STis from GC8s to VAs were displayed. The 2019 kick-off meet gave the members of the club a time to meet and bond again after a few months since their last meet. It was also a chance for everyone to meet new friends and welcome new members. 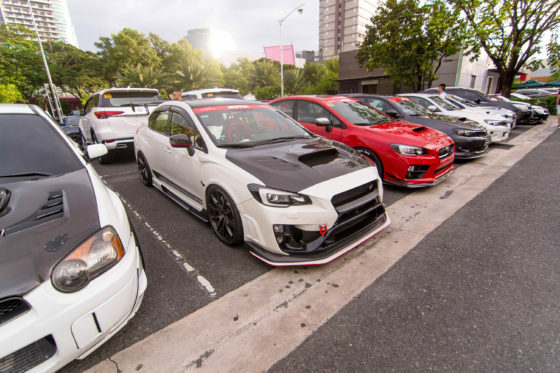 WRX STi Club Philippines is one of the most prestigious and fastest-growing clubs in the country. Since it’s inception in May 2017, the club has more than 1,100 members. It’s members’ come from different age brackets and walks of life. “Majority of our members are from 25 to 44 years of age but 18.5% of the club members are between 18 to 24 years old and 10.4% are from 45 years old and above. 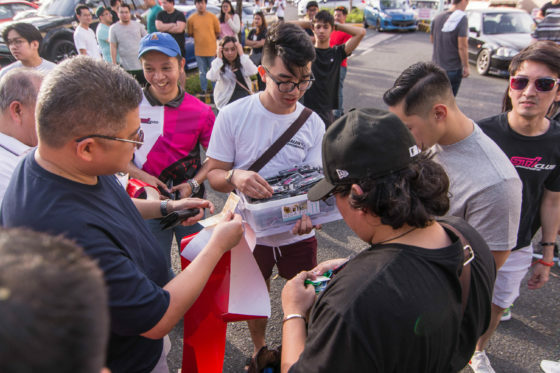 We have members who are college students, businessmen, pilots, doctors, lawyers, engineers and other professionals who love driving WRX’s and STi’s,” according to the club admin Mark Anton David. In addition, the club recently released a Limited Edition Club Spec Wheel in collaboration with Rota Wheels and PartsPro, including a soon to be released Limited Edition Club Watch with Seiko. 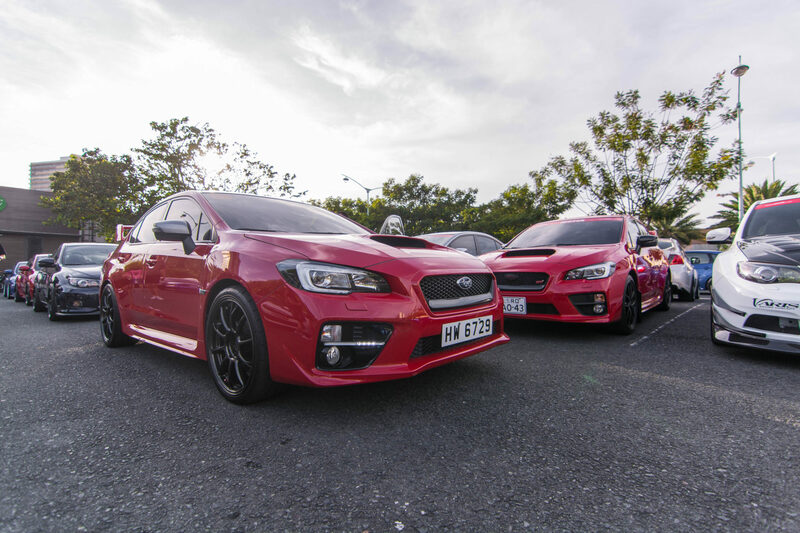 WRX STi Club Philippines continues to be Subaru’s brand ambassador, carrying the flagship model of the brand. The club stays with its vision of maintaining it’s reputation of having respectable and socially responsible members. It continues to produce quality enthusiasts, drivers, and racers through car meet, car shows, track days and legally-organized races. One of the objectives of the club is to promote road safety by encouraging its members to drive safely on the streets and use the full potential of their cars on the track during track days, sanctioned races and events. In fact, the club strictly requires its members to follow traffic rules and regulations and adhere to speed limits during their official fun runs and convoys. The next official meet of the club will be at Motul Superfast Drag and Touge Day 2019 on March 10 at the Clark International Speedway. 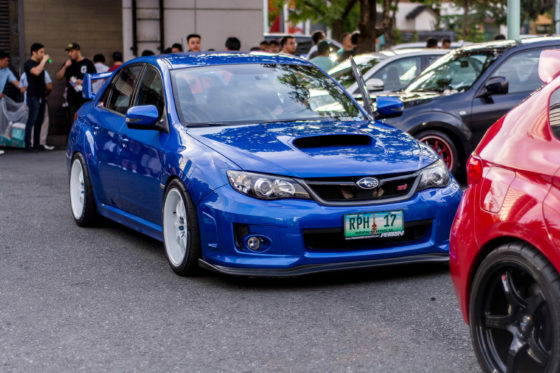 WRX STi Club Philippines is backed by Subaru Motor Image, Motul Philippines and Klassic Car Care, and C! Magazine as their official media partner. If you would like to join the club, you may join their closed Facebook group WRX STi Club Philippines and attend one of their official meets. You may also like and follow their public Facebook and Instagram pages @wrxsticlubph to stay updated with the club’s activities and events.